Before we start with our post, we wanted to invite you to join our Facebook group. Join our Facebook group of other wedding professionals : “Wedding Professional Hive” This is an up coming Facebook group where we share marketing tips on a daily basis! How often are you collaborating with other wedding professionals? 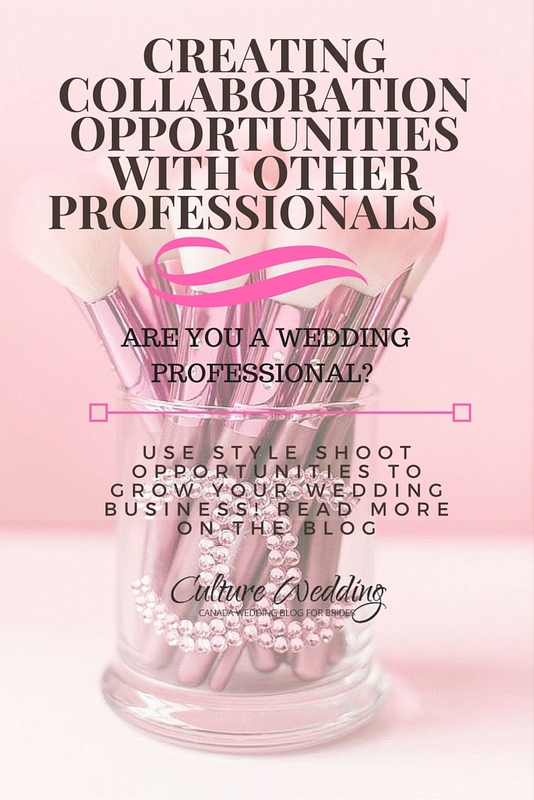 Want to grow your wedding business? Start creating collaboration opportunities with other wedding professionals. This is a big yes in the industry. Remember, a wedding is typically planned with the help of other vendors. It’s a team work effort. And if you want to book more weddings, get referrals, have a better work relationship with other wedding vendors, then find a way to nurture those relationships. So how can you create these opportunities? My best take on this is by creating and styling a style shoot project. The shoot is a way for you to create beautiful and inspirational photos. These photos are typically used for marketing purposes. Use these photos to promote each others businesses. 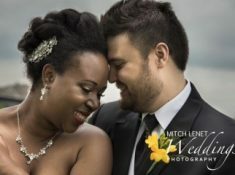 These images can be submitted to wedding bloggers such as ours, in magazines or for personal promotional work. Before pitching collaboration efforts, the wedding vendors will want to know what the benefits is, what they are getting out of it and who else will be part of the collaboration efforts. 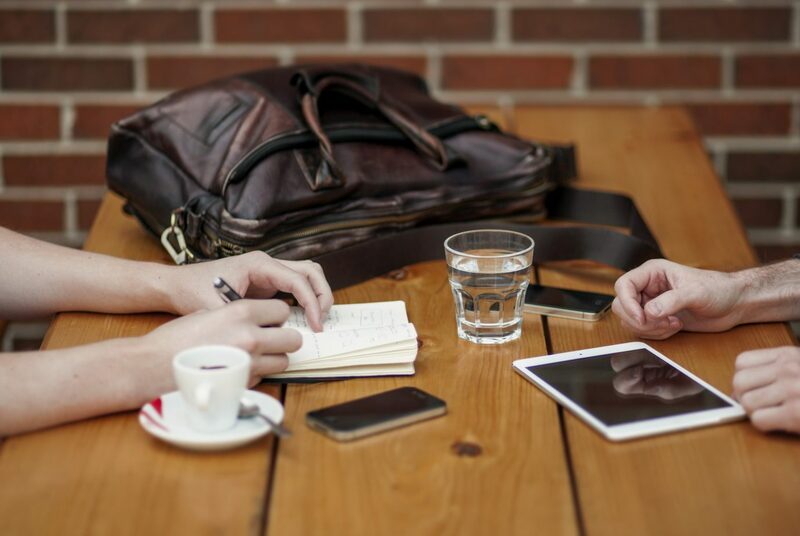 Make it extremely clear with what you are hoping to gain from the collaboration efforts. What do you expect from each vendor? Outline exactly how and what each vendor must bring to the table. If you are working with a make up artist and you have 3-4 models, make it clear that you want them to style each model. You expect all models to be done with make up by a a certain time. Give them the style and look of each model and the reasoning behind your decision. Ask the make up artist if they require anything to accomplish the task? For example they may need all models to be on site at a certain time, they may want all models to come with no make on or should already have applied foundation. Make sure all of this is communicated in advance and follow up as needed. Outlining all your requests and suggestions makes your working relationship better. 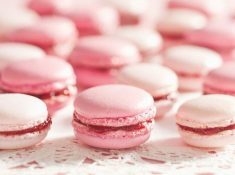 This also helps other wedding vendors see how you go about working with others. Remember to be reasonable, professional and flexible. Once you decide on your collaboration ideas, the next step is coming up with your dream team. You want to create a team that fits your style and niche. Then you would need to consider how the team will work together. You need to work with a group of wedding vendors that work well together, vendors that love what they do and are professional. Creating Collaboration opportunities with other Professionals is not that easy. The team you put together will ensure the success of your collaboration efforts. I find photographers and videographers find it hard to work together. Hair and make up artists can also be tricky. Ensure everyone works well together and you would have created your dream team. What are you all going to get out of this collaborative project? Your team will want to know what the return on investment would be. Are you planning on getting this featured in a wedding magazine? What magazine publication? Does the publication fit with your niche and your vendors niche? 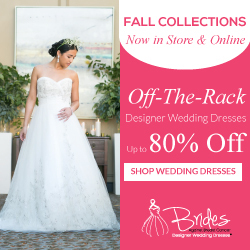 Do you plan on featuring your work on well known wedding blogs? Will you promote this on social media? Can your team of vendors use these images as well for their own marketing efforts or is this not allowed? You would need to be clear on the outcome of the style shoot and how it will benefit everyone. Having great material to promote is a fantastic way to meet new vendors and new clients. The vendors you work with may already have a great following on social media or on their blog. If each one shares the work you just collaborated in, then you have just expanded your business name to other potential vendors and clients. Aim to create at least 3-5 style shoots a year to increase exposure. Remember to mix up your vendors so that you always reaching new eyes. We talk about more creating collaboration opportunities with other Professionals in our FREE E-course. See how we used these opportunities to grow a $50, 000 wedding business. Get the training delivered right to your email. Here are a few style shoots that we have featured on our Blog. Will you be Creating Collaboration opportunities with other Professionals? Leave us a comment below. Join our Facebook group of other wedding professionals : “Wedding Professional Hive” This is an up coming Facebook group where we share marketing tips on a daily basis! Previous Post: « Not Booking Any Weddings? Bonus- How you can Change this!